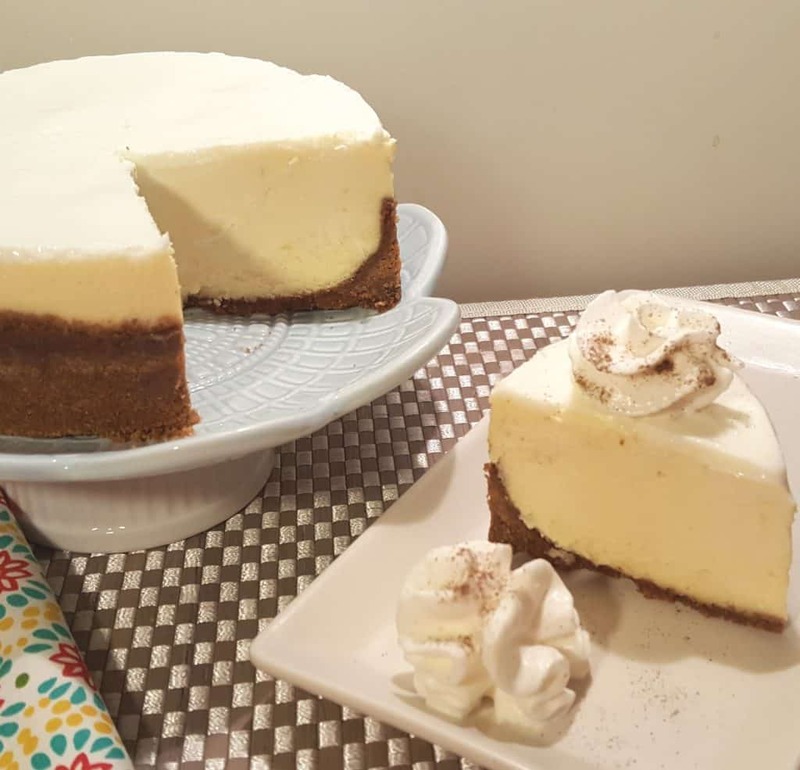 Who knew that Instant Pot is so amazing for making all kind of desserts too! 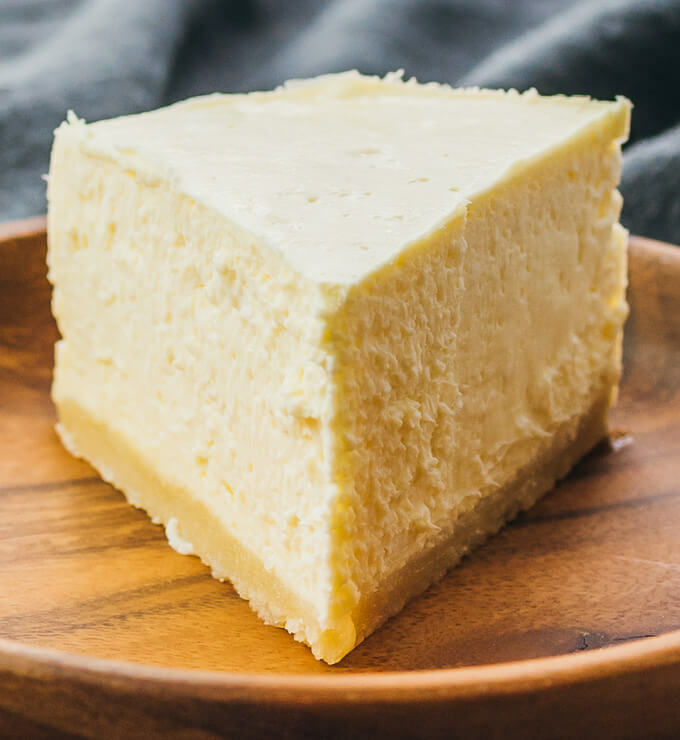 In this roundup i put together only trusted, delicious dessert recipes from my favorite bloggers ( i also included 3 absolutely different cheesecakes recipes, because cheesecake is a king of the instant pot!). 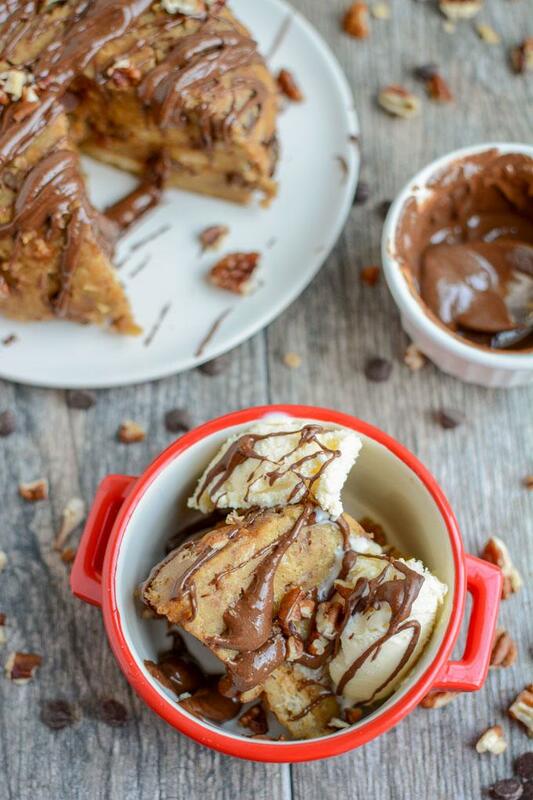 These delicious Fudgy Instant Pot Brownie Sundaes are quick and easy individual-sized Instant Pot desserts, sure to satisfy your sweet tooth. 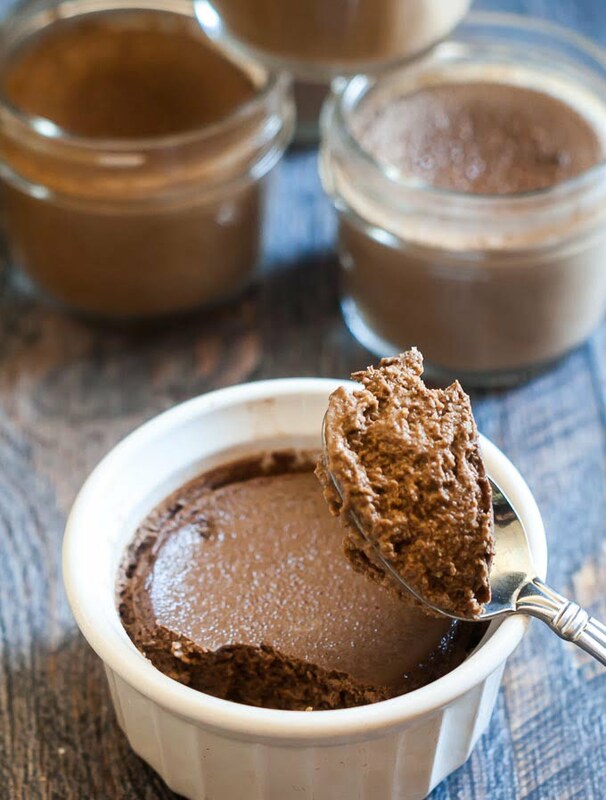 This low carb chocolate mousse is so easy to make in the Instant Pot you will be making it every week! 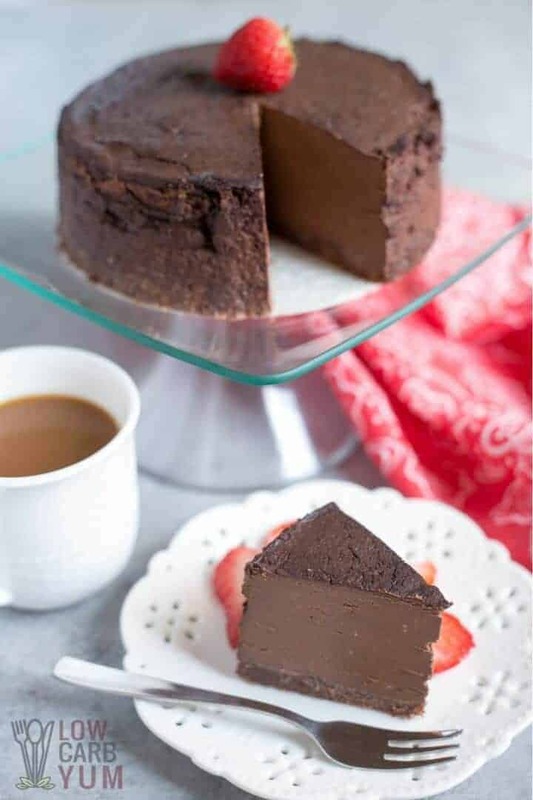 Only 4.4g net carbs for this chocolatey, creamy treat! Instant Pot Peach Crisp is a perfect summertime fruit dessert made with fresh, juicy peaches, and topped with crisp, crunchy oatmeal streusel. This Instant Pot Gingerbread Bread Pudding is the perfect dessert for a party or family gathering. 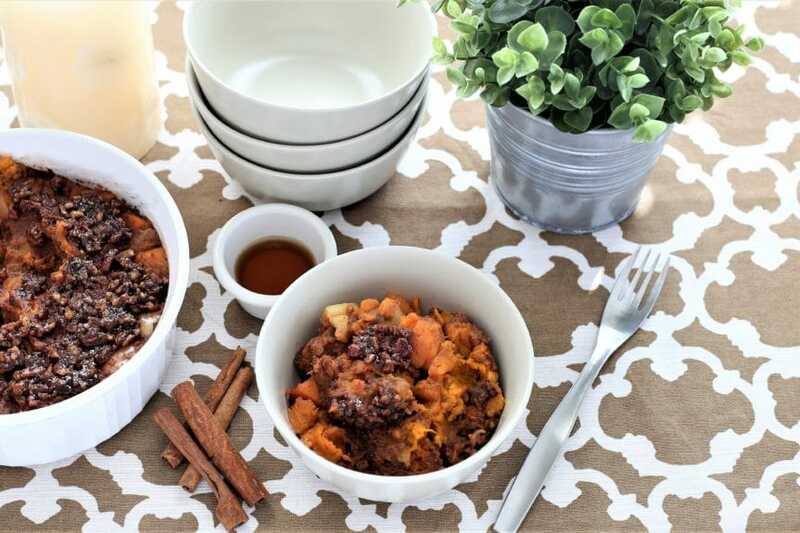 Sweet Potato Apple Crisp– a delicious treat for your whole family! 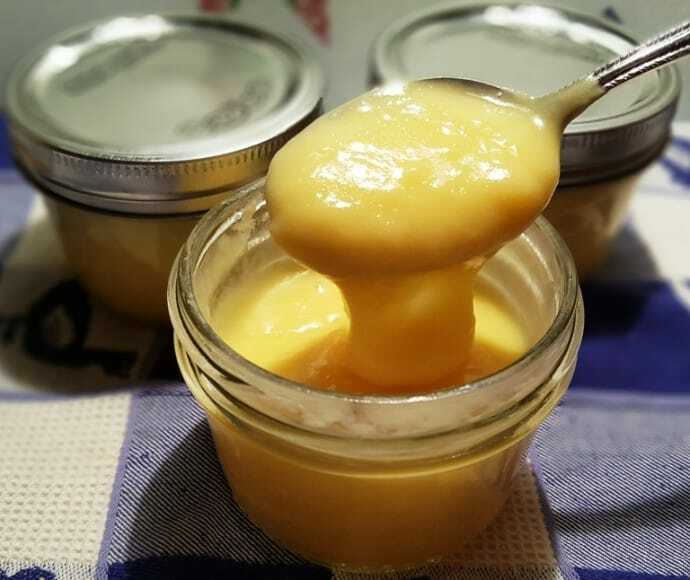 Instant Pot Easy Lemon Curd is sweet and tart and is delicious on cakes and cupcakes. It is ready in less than 15 minutes in your Pressure Cooker. Free of grain, gluten, dairy, and refined sugar, this Honey Orange Pumpkin Pie in the Instant Pot is good at any time of the year! Amazing instant pot whole30 recipes! This is perfect timing for me! I just (finally) got an Instant Pot last weekend. I’ve pinned this post, so I’m likely to be trying some of these recipes.